Posted on February 27, 2017, in Uncategorized. Bookmark the permalink. 2 Comments. How much for full arm like this? HI! I’m Newbie Asian male thinking to get one. 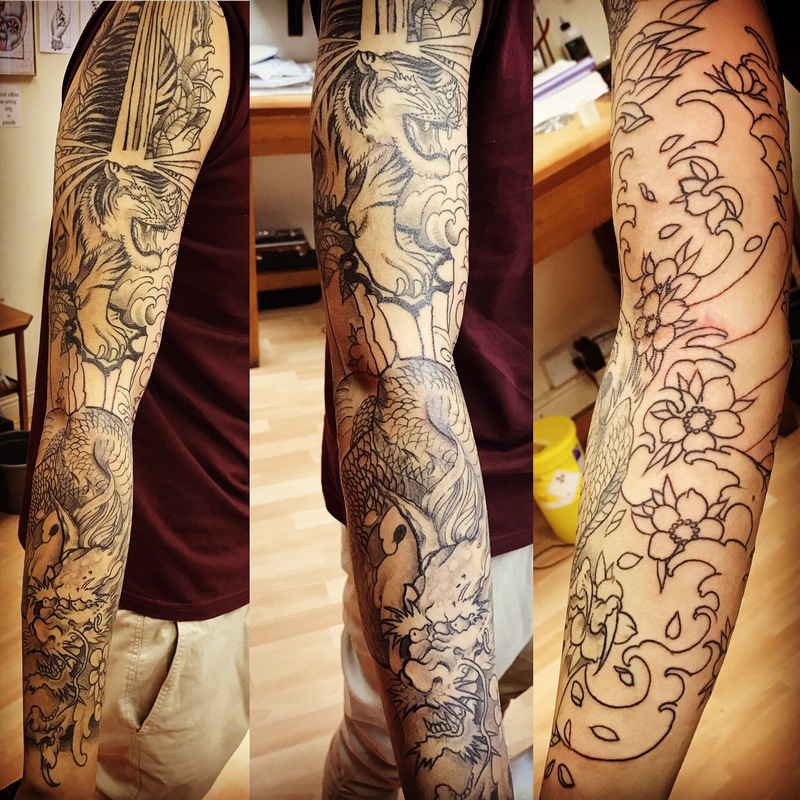 It depends on the style and design anything from 16 hours and up for full length sleeve. Day session are300 for 5 hours. We charge 75 per hour.